Alexia is the Head Veterinary Surgeon at Molecare, and is in charge of the clinical side of the practice alongside day-to-day management. Alexia originally qualified from Liverpool. She joined the practice in July 2015. Alexia is forward thinking and constantly pushes the team to keep up-to-date with new developments in veterinary science, ensuring superb care for our patients. 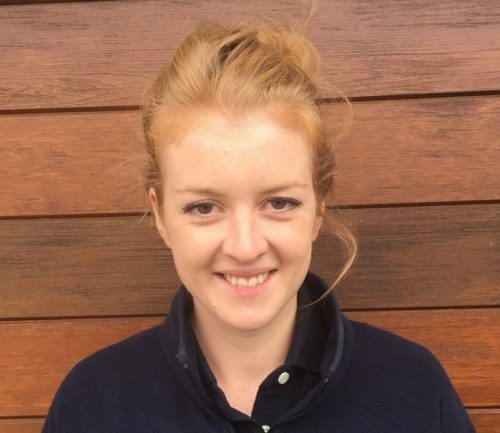 Alexia enjoys treating all animals but has a particular soft spot for Collies, Whippets and ginger cats! Katie joined our team in February 2017. 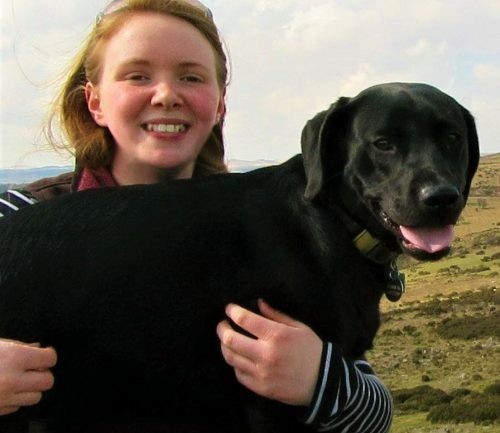 Before training to be a vet a Nottingham University, Katie completed a degree in Animal Behaviour and Genetics at the University of Sheffield, so has a wealth of knowledge that she brings with her. 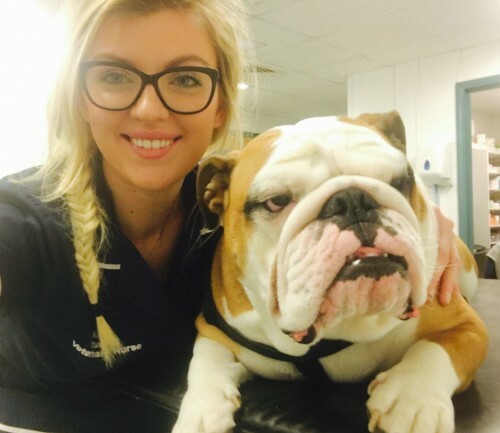 Katie enjoys all aspects of veterinary practice, but has a particular interest in diagnostic imaging and Sight Hound medicine. She has a rabble of Whippets and a Lurcher that you may see taking her for a walk around Dartmoor. Danielle graduated from the RVC in 2014 and decided instantly to move down to Devon where she has been living and working ever since. Danielle enjoys all aspects of general practice but has a particular interest in diagnostic imaging and medicine. A recent adventure included the hand rearing of two very special little kittens – Luna and Gimli – who are definitely keeping her on her toes! In her spare time Danielle enjoys a spot of yoga, some hectic mountain biking and exploring everything Devon has to offer. Trevor Dickson BVM&S MRCVS grew up on a hill farm in The Pennines. He studied at Edinburgh Veterinary School and gained his degree in 1987. Trevor moved to Devon after qualifying where he has lived and worked in East Devon and Dartmoor over those many years. 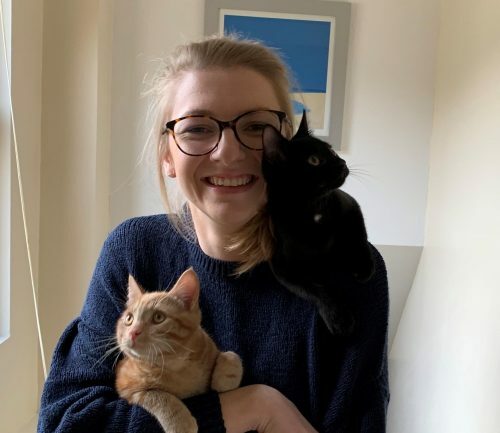 Raechel grew up in Devon and started working for Molecare in the summer of 2018 after graduating from Bristol Vet School, bringing with her lots of fresh ideas and research. 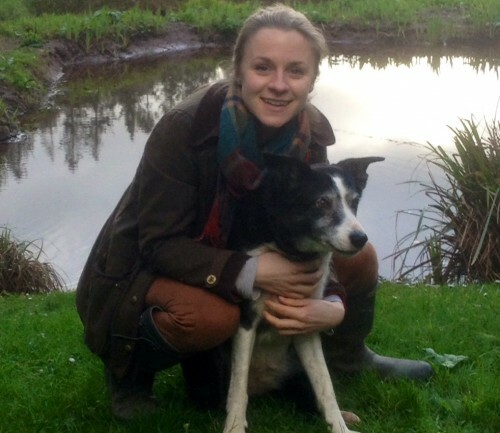 By working for both Molecare Pet Vets and Molecare Farm Vets she gets to work with a range of species. She has enjoyed all aspects of veterinary so far, but has a very soft spot for springer spaniels! 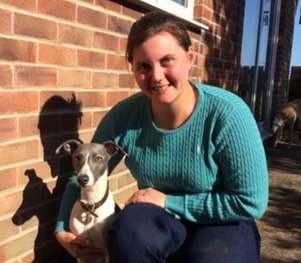 Rachel has been a Veterinary Nurse at Molecare since 2012, so she is a familiar face at the practice! She is an incredibly dedicated and thorough nurse who is excellent with all animals. Rachel is also enrolled as a Clinical Coach to pass on her wealth of knowledge to our Student Nurse. Her favourite activities include an early morning walk on the beach with her dog Alfie, or cuddles with her black cat Bella!. Alice started volunteering for us is February 2015; she helped out with reception and assisted our nursing team before becoming a Student Nurse. Alice is enrolled at Bridgewater College where she spends one day a week, with the rest of her time here at Molecare. Alice is really enjoying her course with her knowledge and experience growing daily! She is very gentle and calming, winning over all our patients. Alice’s bouncy Bulldog, Brunswick, enjoys all her care and attention when she is not working. Genevieve joined Molecare in October 2018. 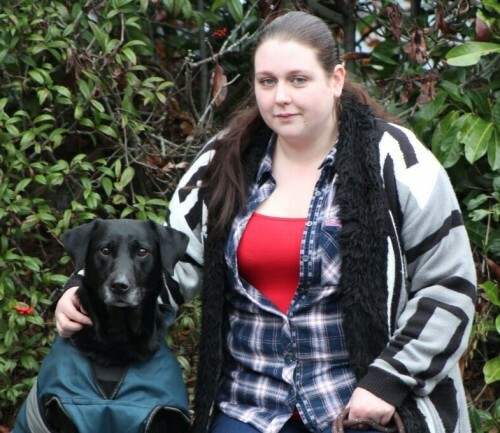 She spent three years training in a first opinion and ophthalmic referral hospital in Tavistock before graduating with a degree in Veterinary Nursing in 2017. She spent a year and a half working at an orthopaedic referral practice before joining Molecare. 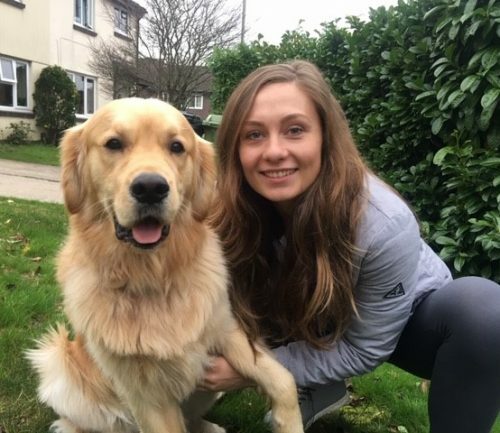 Genevieve has an interest in nurse clinics, medical nursing and rehabilitation and is studying a second degree in Veterinary Physiotherapy. Outside of work, Genevieve loves horse riding, drawing, photography and exploring the countryside, accompanied by her Labrador Sedgeley! Nicola is another practice original who has been with us since the start – she will be a familiar face to lots of you! 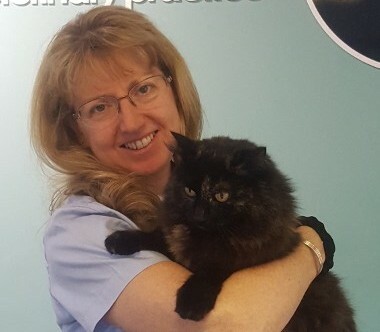 Nikki is an experienced Veterinary Receptionist who is in charge of front of house, she is always ready to assist and greet you before your appointment. 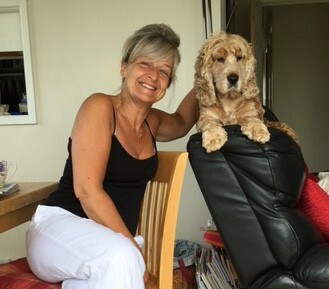 In her spare time, if she’s not busy looking after her Spaniel Kodi, she is a well-rehearsed nail technician who always comes in with very impressive manicures! 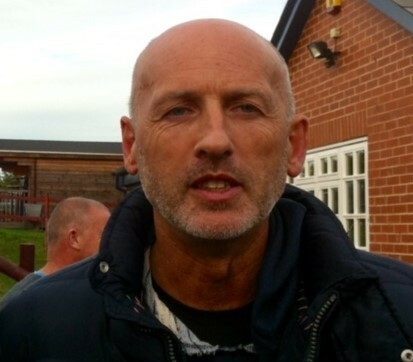 Mel joined the reception team in February 2016 after working as an administrator in a mechanical company. Mel is organised and experienced in running a tight ship which helps keep us all on time! Mel is always happy to help in any way she can. 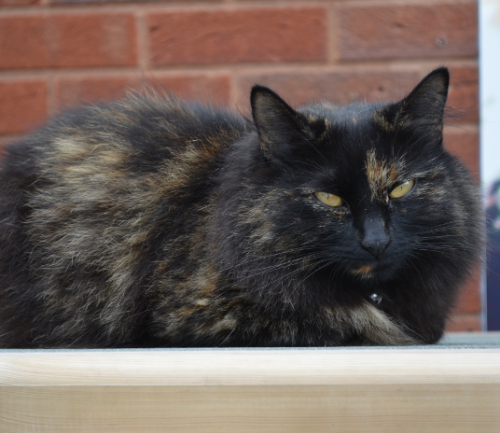 She is a particular favourite with our practice cat Mavis, who loves her cuddles and playtime and a sneaky chicken snack that Mel brings in especially for her! Emma joined Molecare in October 2016. Emma had already mastered the skill of being a superb Veterinary Receptionist/Practice Administrator after working at her previous practice for five years. Emma is incredibly efficient and a huge asset to the team. Apart from a friendly reception face she juggles many administrative jobs in order to keep the practice ticking smoothly. 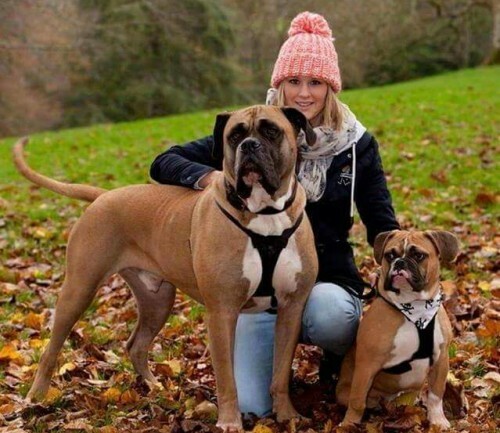 Outside of work, Emma is very active with hobbies including kayaking, horse riding and lots of walking with her rather excitable canine companion, Frankie. Mavis joined Molecare in June 2013. A very kind lady brought her in to see us after Mavis had been found having taken up residence in her barn. Mavis appeared a little more portly than she should be for her size so we had a good feel of her tummy and low and behold Mavis came with extras! Hence, we found ourselves in charge of not one feline friend, but four! We found her three kittens lovely homes – from time to time they come in to see us at the vets. Mavis’ temperament is second to none, she is never disturbed by the activities at Molecare nor involved in them. She spends most of her time nestled behind the reception desk where she is safe.